ARE YOU LOOKING FOR THE BEST MINNEAPOLIS SEO? CONSIDER THIS WHEN CHOOSING AN SEO FIRM. It’s important to understand that an SEO firm’s bottom line deliverables are real measurable organic ranking results in the search engines. 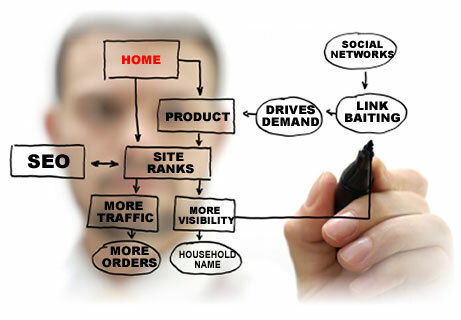 If you are not seeing measurable results with your current SEO, your SEO is not doing their job. RankOneSEO is focused on one thing, and that is getting your website on page one. We are the best Minneapolis SEO Agency. Professional SEO firms, like RankOneSEO have a reputation of understanding SEO/SEM and engaging in constant research & development, and data drive business that renders results month after month. 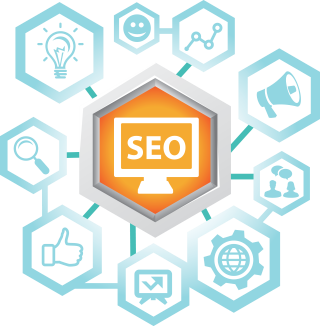 The top SEO firms in the US provide new and proven strategies, which closely abide by Google’s quality search rules, in order to provide you the best overall ranking results. If you are looking for the best SEO Agency in Minneapolis, consider RankOne SEO and we will get you amazing results. RankOneSEO is selective when taking on a new client. If we do not think we can help you achieve your goals within your allocated budget, we will not bid on your business. Different spaces have differing budgets. For example, if you are looking to rank for Online College Degree, Online Casino, Insurance, Credit Repair or Payday Loans, you would need to have a large budget budget. It is going to take some hard work to get you onto page # 1, but we can do it! For most clients with average to medium-high competitive keywords, we can get you ranked for the long term with a reasonable budget. We do not tie our clients up in long term contracts. Our engagement agreements are month-to-month. We believe in earning our paycheck each month. Contact us today for a bid and we can get started on your project within 24-hours. We are the leading SEO agency in Minneapolis and St. Paul.